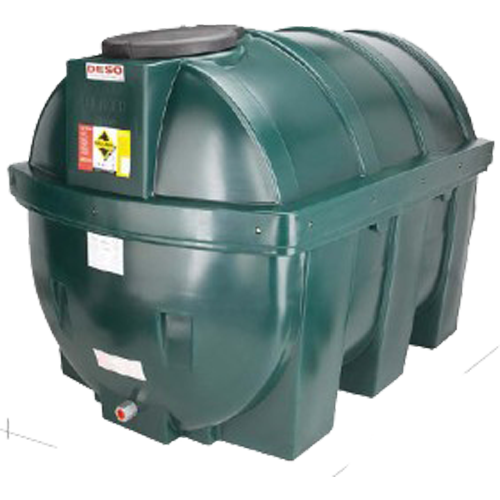 The Domestic Oil Tank Chedworth we provide will be made to the highest safety standards, and will not need external painting. 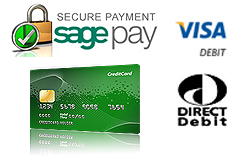 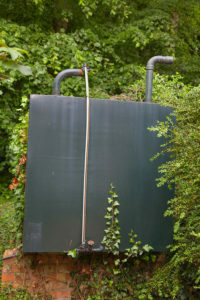 This keeps the cost of installation and ownership low without compromising the protection of your property. 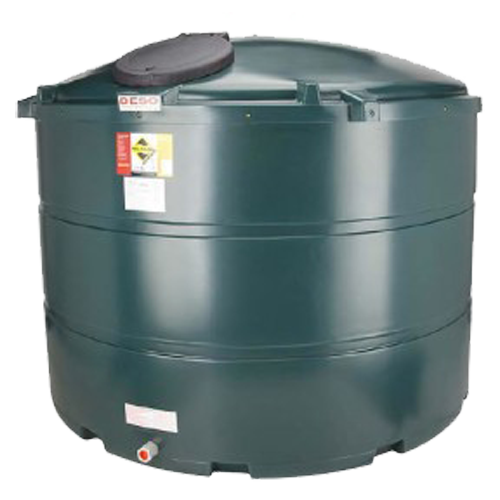 The size of tank you will need should be relative to the size of your property and your heating requirements. 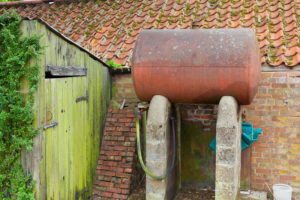 Ease of access to the tank, as well as current building regulations, also need to be taken into account, especially when deciding where to locate the tank. 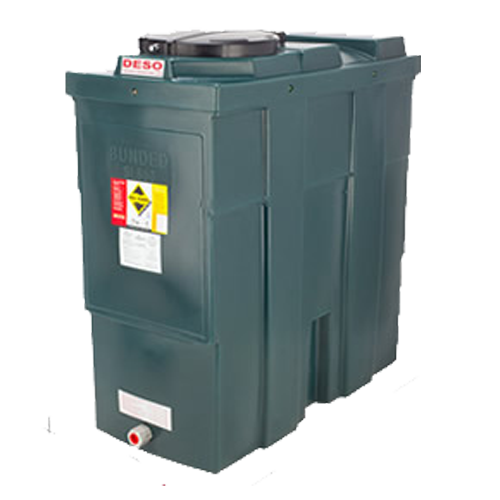 For your new Domestic Oil Tank Chedworth – Think Sweetfuels!